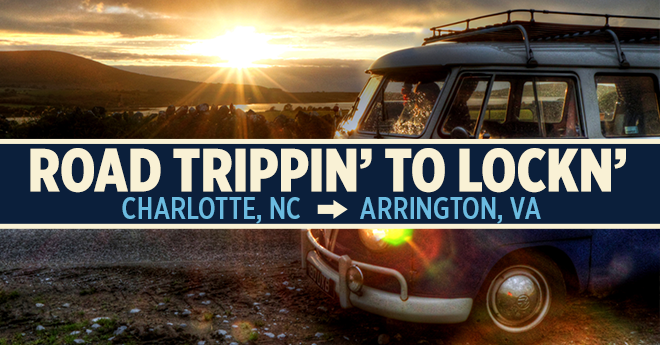 Road trippin’ to LOCKN’ is your easy guide to get you from your hometown to the beautiful Nelson County Preserve, while discovering exciting places along the way. As you set out on this new adventure, we’re here to help you plan for the best possible experience. 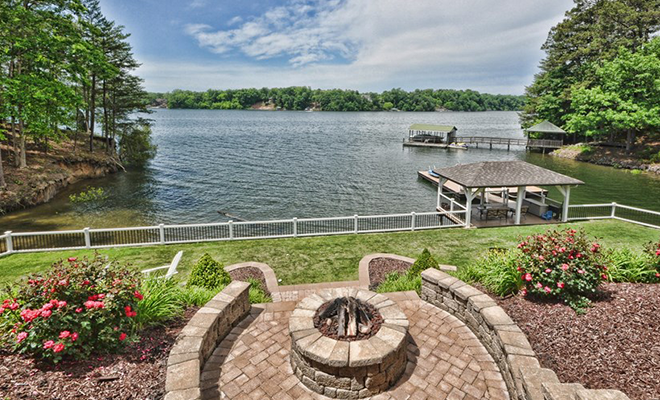 For our second installment, join us on our trip from Charlotte, NC, to our home in Arrington, VA.
Lake Norman is a beautiful paradise and a sight to behold in North Carolina. 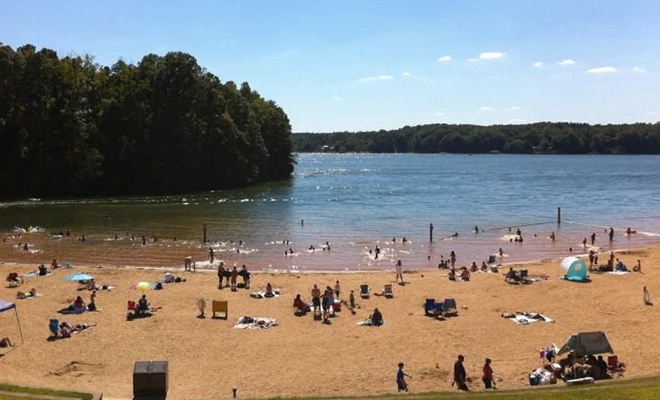 It is the largest man made lake in the state. When filled to capacity, its surface area is 32,510 acres with a shoreline of 520 miles and a main channel 34 miles in length, giving it the nickname, “The Inland Sea.” The park boasts its own 33-acre lake where fishing and boating are permitted and encouraged, as well as biking and hiking. 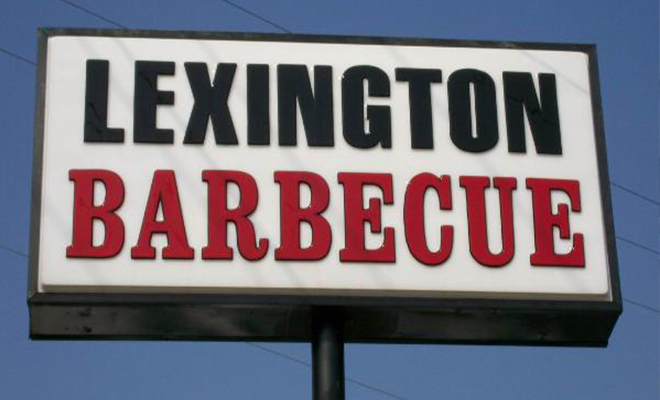 After swimming and relaxing, you can get some of the best southern barbecue at Lexington Barbecue in Lexington, NC! Described as “simply the best barbecue, hush puppies, and iced tea in the universe,” there’s a wide variety of classics as well as LBBQ original twists, something for everyone! 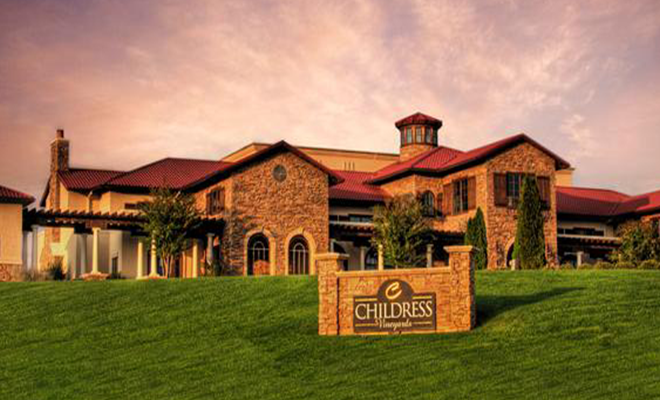 When you’re done stuffing up on delicious smoked barbecue, you can take a hop, skip, and a jump to Childress Vineyard! 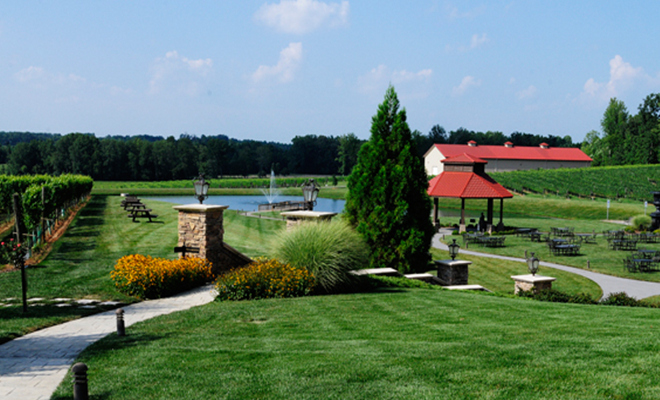 Their state-of-the-art wine production center is designed to be a highly interactive experience. You’ll get to see, hear, smell, and taste the winemaking process. To top it off, no pun intended, you’ll get to witness the craft of winemaking under the guidance of one of the most award-winning winemakers in America today, Mark Friszolowski! 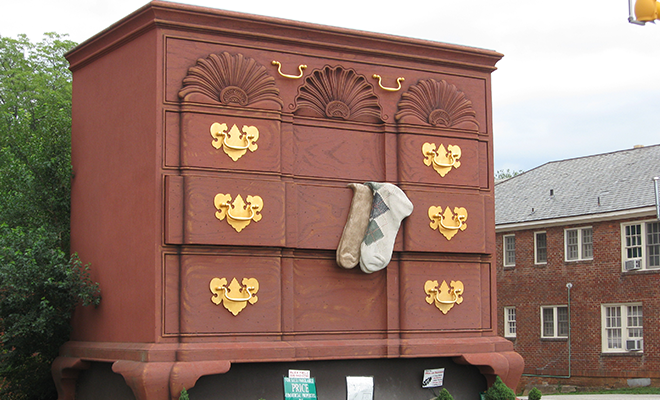 Known as the Bureau of Information in 1926, this restored, beautiful, 19th-century dresser is the “World’s Largest Chest of Drawers.” Standing 32 feet high, it was built to call attention to High Point as the Furniture Capital of the World. 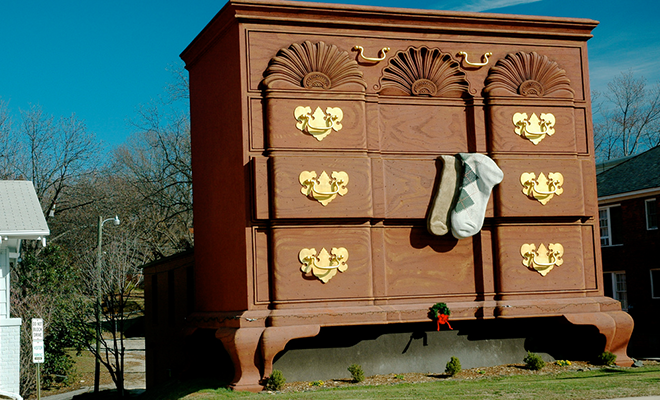 Marvel at the beauty of this historic treasure and snap a photo next to it! Have you ever looked a tiger in the eye? Felt the whole-body impact of lions roaring? Watched wolves romp through the woods? 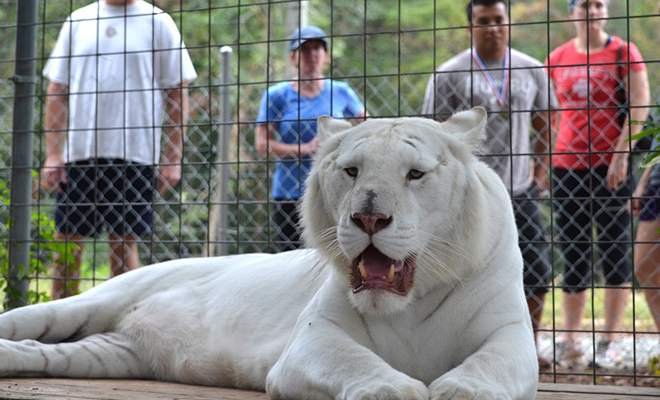 These and other once-in-a-lifetime experiences are possible at the Conservators Center, a haven for almost 90 wild animals with a focus on education, conservation, and rescue. A popular treat at the center called an “oofing” is an experience you’ll have to feel to believe. 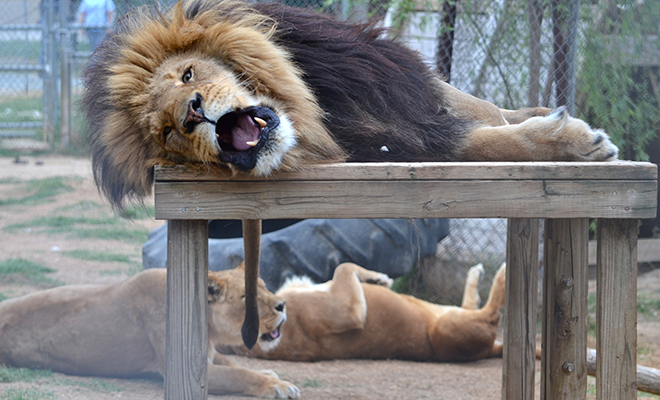 It’s the earth-shaking sound that their 20 lions make when they roar to one another. If you’re coming from Raleigh or the eastern coast, you could pick up the rest of the trail from here! Visit and awaken your wild side! 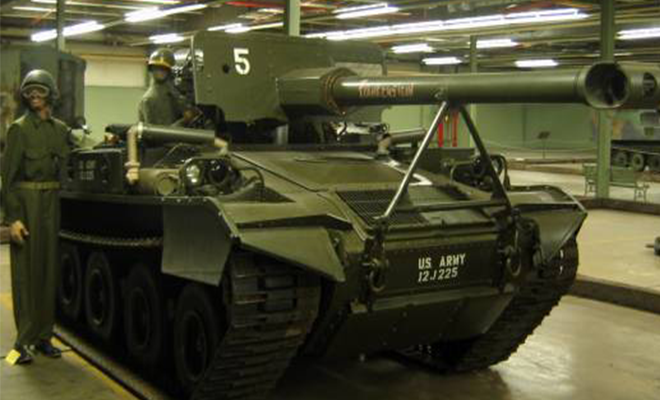 Have you ever seen a tank up close? How about a whole room of them? 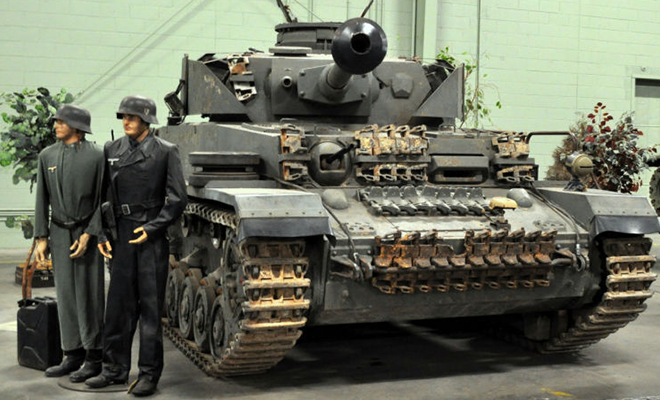 The American Armoured Foundation Tank Museum was founded in 1981 to educate, collect, restore, preserve, and display as varied a collection of military tank and cavalry artifacts as is possible, so that present and future generations will have a significant part of military history available for them to learn from and explore. Visit a piece of the past! 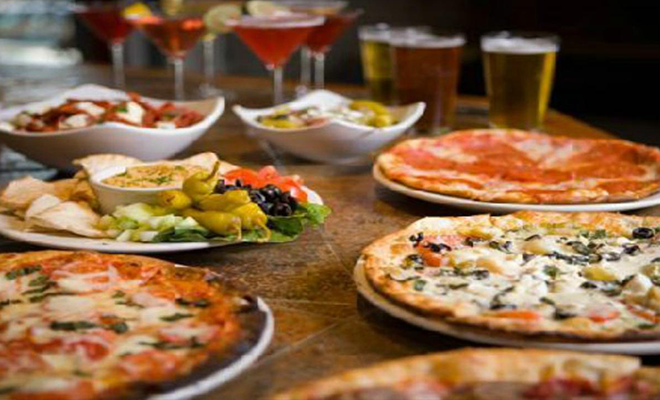 Waterstone fire roasted pizza is not your average pizza joint, offering the best in fresh ingredients, appetizers, gourmet salads, pastas, sandwiches, pizza, and desserts. 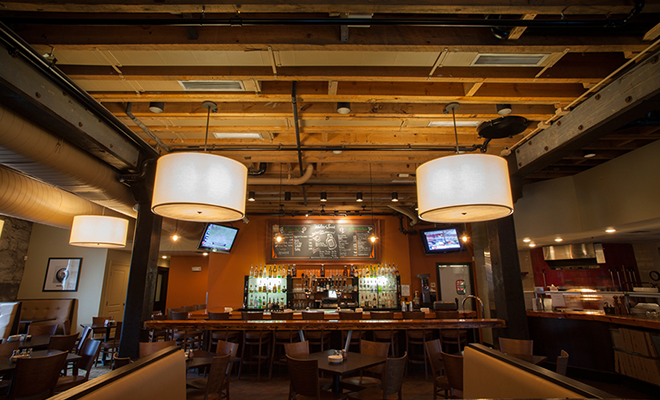 For you beer lovers, you can also wash down your meal perfectly with Jefferson Street Brewery’s very own draught beer or one of many one-of-a-kind martinis. Welcoming to both families, and for a hangout spot, this pizza is some of the best in Virginia! You have arrived at Oakridge Farm! It’s time to continue your adventure and make even more memories that will last a lifetime. Enjoy the music, the food, the vibes, and all that Lockn has to offer! This is your home for the next four days, so set up, meet your neighbors, and have fun!